Notepad++ is my favourite editor for Arduino sketches, but it lacks the facility to compile and upload sketches directly to the Arduino boards. The usual procedure would be to save the sketch in Notepad++, switch to the Arduino IDE then compile/upload. However, there is a plug-in for Notepad++ which enables you to run external commands – this post describes how to set it up for the Arduino IDE. 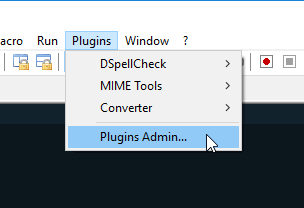 First ensure you have the latest version of Notepad++ (currently version 7.6.3) and select the menu item under ‘Plugins Admin…’. Then select the ‘NppExec’ plugin and click install. After it installs, you’ll be able to select ‘Execute…’ from the new sub-menu (or simply press ‘f6’), which will display the ‘Execute…’ dialog box. 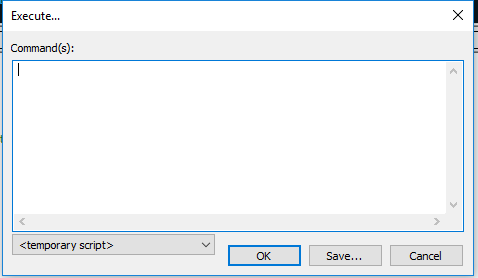 The empty ‘Execute…’ dialog box will display. 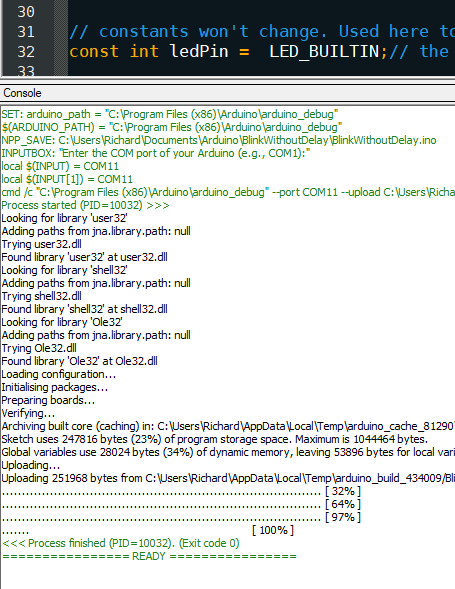 Enter the following text into the command(s) window, ensuring the path points to your ‘arduino_debug.exe’. 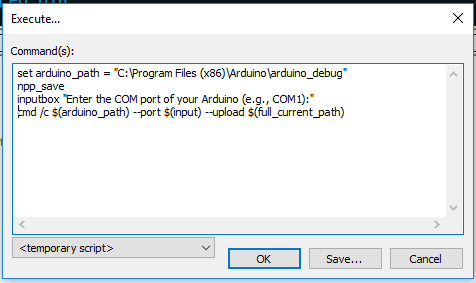 Pressing ‘OK’ will allow you to enter the COM port (this is shown in the Arduino IDE ‘Tools’ menu). The COM port number is remembered too. Press ‘OK’ and the process of compiliation and uploading will begin. Keep the Arduino IDE open with your sketch. Ensure the serial port monitor is not open. This entry was posted in Electronics Articles and tagged Arduino, notepadd++ by Richard Langner. Bookmark the permalink.